These coldwater fish are one of the richest sources of heart-healthy omega-3 fatty acids. Omega-3 fats can decrease your risk of arrhythmias, reduce your triglyceride levels, decrease blood pressure and slow the formation of plaque in your blood vessels. Enjoy at least two servings of fish weekly, preferably fatty fish like salmon, tuna, mackerel, herring, sardines, and lake trout. For more tips on picking the healthiest types of fish, click here. Serving Tip: Grill salmon and glaze lightly with your favorite BBQ sauce during the last 5 minutes of cooking. These tiny seeds are packed with omega-3 fatty acids, too, as well as fiber and phytoestrogens called lignans—all which can benefit your heart. 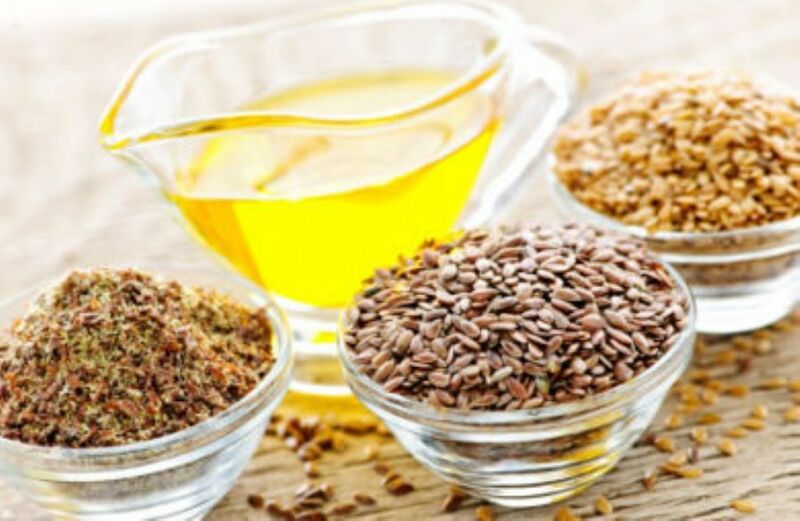 Make sure you use ground flaxseed and store the package in your refrigerator to prevent those healthy fats from going bad. A little goes a long way and you only need about 1-2 teaspoons daily. Learn more about flaxseed. Serving Tip: Sprinkle ground flaxseed on hot breakfast cereal, add it to smoothies, or mix it into casseroles and meatloaf. The soluble fiber found in oats is especially good at binding with cholesterol and reducing its absorption in your body. It therefore helps to lower your total cholesterol and LDL "bad" cholesterol. Soluble fiber is also found in beans, barley, lentils, apples, citrus fruit and squash. Serving Tip: To beat the morning rush, try Crockpot oatmeal! 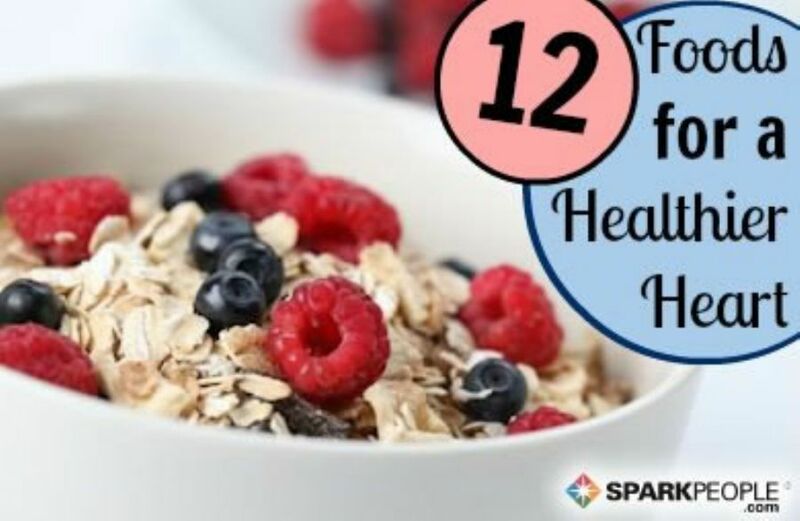 And if your oatmeal is starting to feel a little bland, try one of these 20 stir-in ideas to revitalize your breakfast! This "musical fruit" is magical for your heart thanks to its soluble fiber content. A 1/2-cup serving contains 6-7 grams of total fiber (1-3 grams of which is soluble fiber). 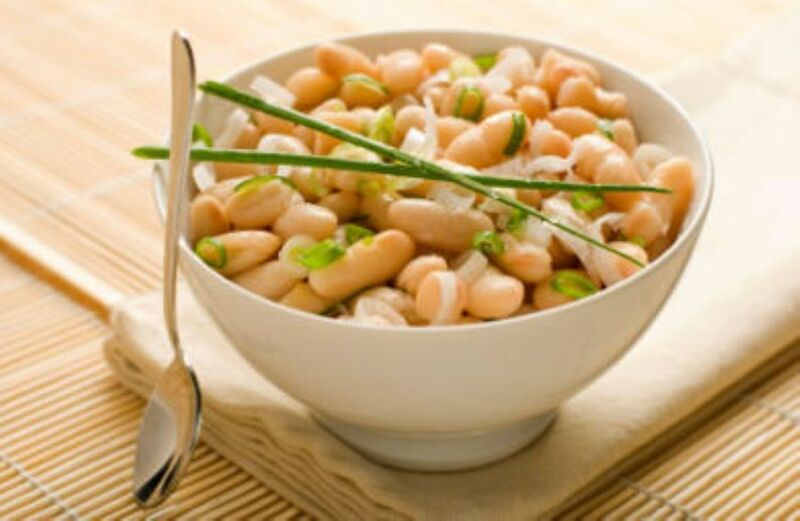 One USDA Agricultural Research study found that consuming just 1/2 cup of beans daily could help lower total cholesterol and LDL "bad" cholesterol in healthy people and individuals with an increased risk of heart disease. So enjoy 3-5 servings each week. Serving Tip: No time to cook up a batch, don’t worry. Use your favorite canned variety, just drain and rinse for 1 minute under tap water to remove up to 40% of the sodium. Then add them to your favorite soup or casserole; or top of your lunch-time salad. Go nuts! 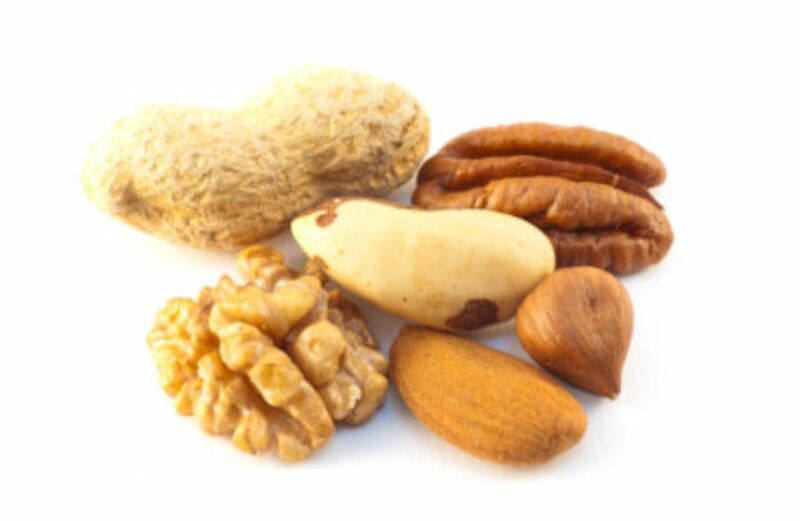 Almonds, cashews, hazelnuts, macadamia nuts, pecans, walnuts--all nuts contain heart-healthy monounsaturated fats, which can help reduce your unhealthy LDL cholesterol level. Nuts have also been shown to promote the feeling of fullness when trying to lose weight. However, portion size is the key. Enjoy a 1-ounce portion (a small handful about the size of a golf ball) 3-5 times a week. Serving Tip: Choose unsalted nuts whenever possible. Sprinkle chopped nuts on top of your yogurt, breakfast cereal or salad, or coat baked fish or chicken with a layer of coarsely ground nuts. 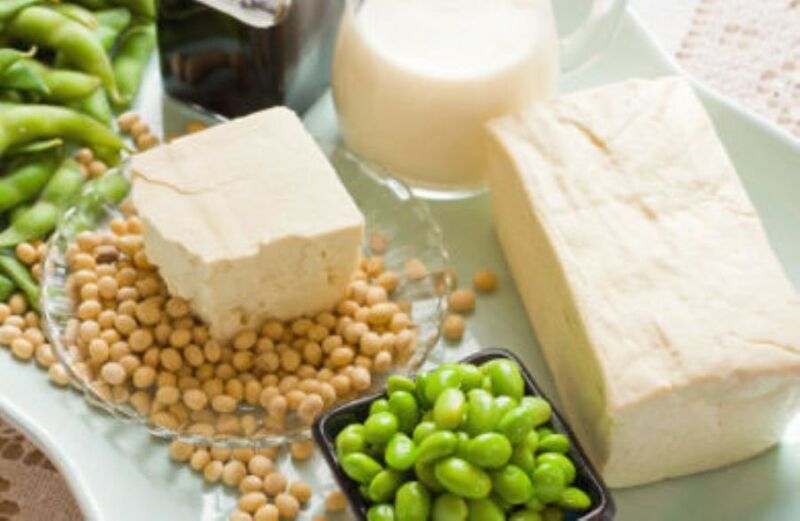 Soy protein has been shown to be effective in decreasing the risk of coronary heart disease by lowering blood cholesterol levels. Enjoy up to 2 servings daily to obtain the recommended 25 grams of soy protein from soymilk, tofu, edamame, roasted soy nuts or tempeh. Serving Tip: There are so many ways to enjoy soy, there everyone is bound to find a soy food he or she finds delicious! Tofu doesn't have to be scary, either. Here's how to prepare it. Spinach, kale, collard greens, Swiss chard, bok choy and other dark, leafy greens are filled with the antioxidant lutein. Preliminary research indicates this carotenoid may protect against plaque buildup and prevent clogging of the arteries. 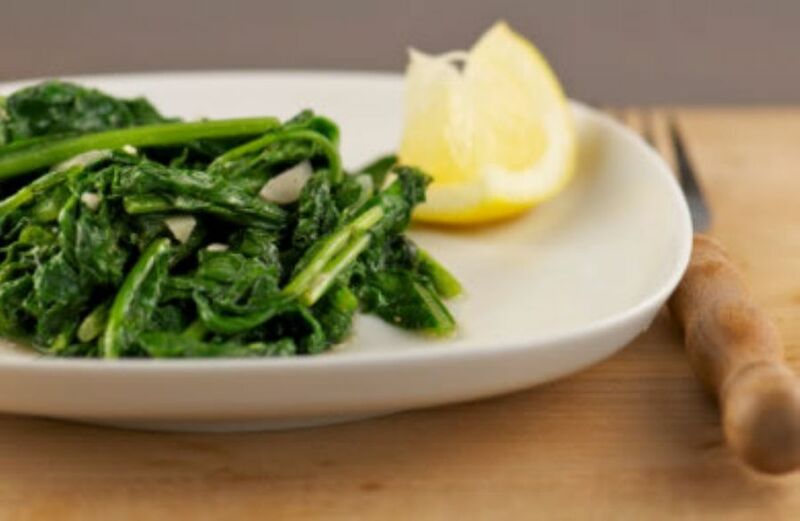 Plus, these leafy greens also provide the body with fiber, folate, potassium and calcium, which all promote heart health. Serving Tip: Go green! Try a green smoothie for breakfast or afternoon snack. 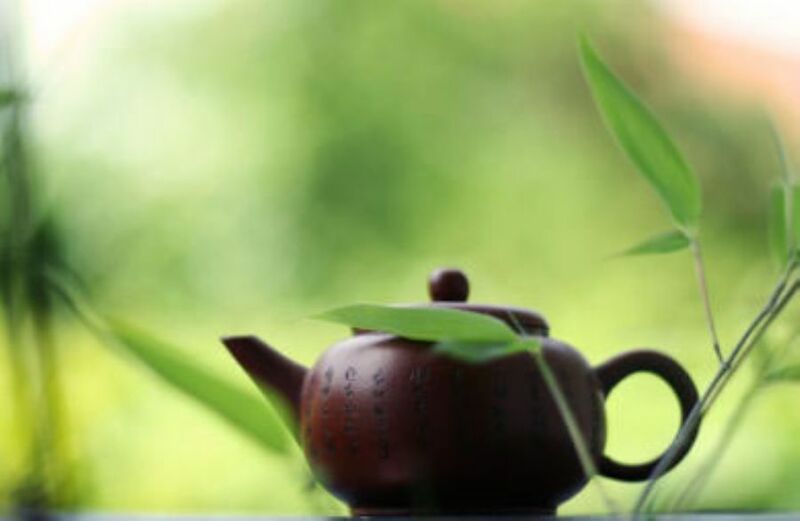 Research indicates that green tea may help to reduce LDL "bad" cholesterol, triglycerides and total cholesterol levels, while increasing your HDL "good" cholesterol. The catechins found in tea appear to hamper the body’s inflammatory response as well. Can you say, tea time? Enjoy up to 4-5 cups daily. Serving Tip: To receive the benefit of green tea, brew your own. Bottled varieties contain very little antioxidants. 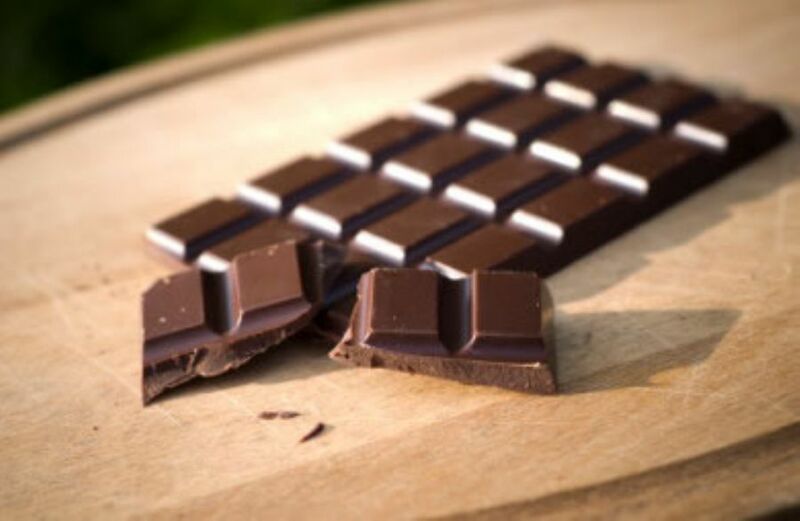 Next time you need a chocolate fix, reach for dark chocolate that contains at least 70% cocoa. Researchers have discovered that the flavonoids in cocoa may help to thin your blood and benefit your cardiovascular health, as well as reduce inflammation. As always, moderation is the key. Enjoy about 3/4 ounce of dark chocolate, 3 times a week and balance your intake to avoid excess calories and weight gain. Serving Tip: Mix up a batch of trail mix using a whole grain cereal, raisins, nuts and dark chocolate chips. Portion it into small containers for a convenient and inexpensive snack on the go! Considerable evidence suggests that lycopene, the bright-red carotenoid found in red foods (tomatoes, carrots, watermelons, red grapefruits, and papayas), may play an active role in the prevention of cardiovascular disease. 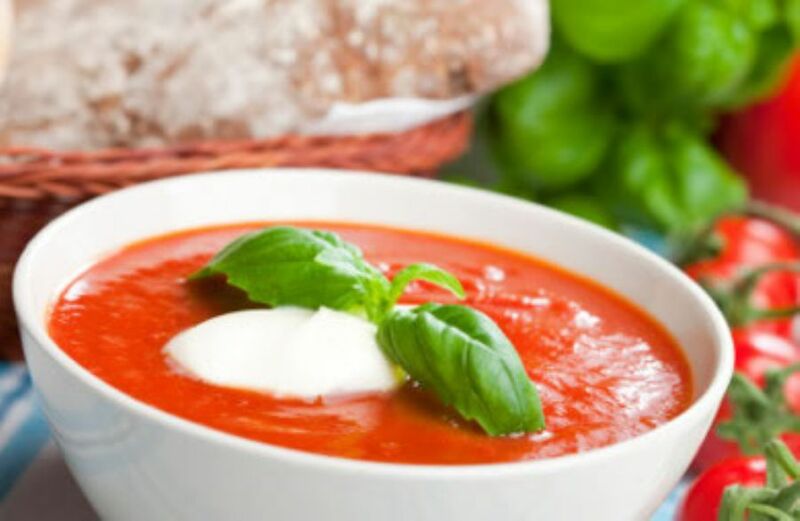 Tomatoes and tomato products, including ketchup, tomato juice, and tomato sauce are the richest sources of lycopene; these concentrated tomato products also provide vitamin C, vitamin A, and potassium, all of which benefit the heart. Serving Tip: For a quick and healthy dinner, try this Tomato, Spinach and Feta Pizza. Now thatâ€™s pizza with pizzazz! Numerous studies are showing that dairy products, when consumed appropriately, can benefit the heart. 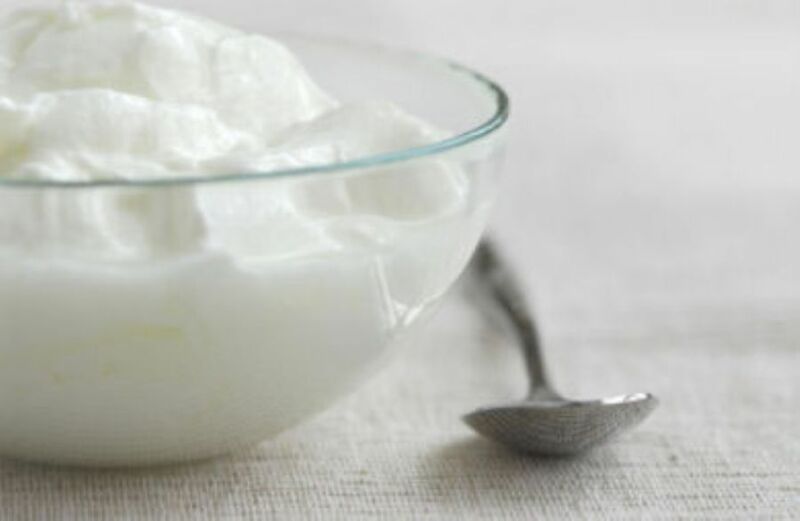 It appears that dairy products and fermented dairy products like yogurt can help lower blood pressure and improve your lipid profile. But the key is to select varieties that are lower in saturated fat: skim or 1% milk, nonfat yogurt, and low-fat cheeses. These foods are packed with calcium, protein and much-needed vitamin D. Aim for 2-3 servings daily. Serving Tip: Whip up a delicious smoothie using 6 oz of nonfat yogurt, 3/4 cup skim milk, 10 frozen strawberries, and 1 banana. Enjoy for breakfast or as a snack. Leftovers can be frozen into pops for a great frozen treat! It’s a common misconception that all fat is bad for your heart. In fact, the monounsaturated fats found in olive oil and olives can help your heart by lowering your bad cholesterol level. Still, keep your total fat intake to 25-35% of your calories each day. Serving Tip: Sauté those colorful vegetables in 1 teaspoon of olive oil OR mix up your favorite salad dressing using olive oil and a flavored vinegar. Stop focusing on all the foods you can't have, and start adding more of these healthful and delicious foods to your meals. Eating for a healthier heart never tasted so good!